Mac has an amazing inbuilt browser Safari, which is said to be the best for OSX. Although, a few people argue that Google Chrome also works well on Mac OSX. 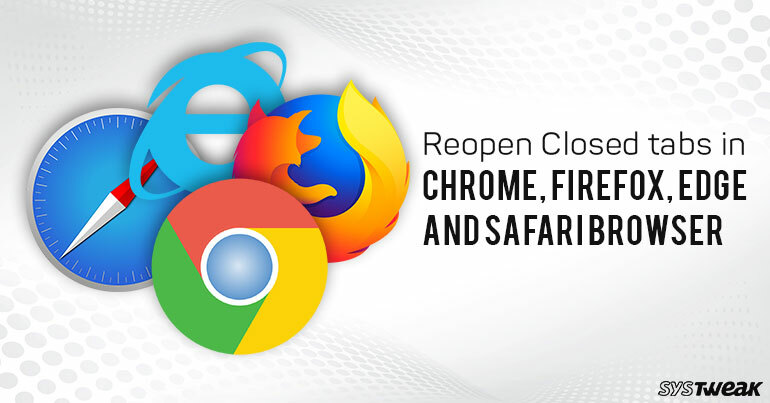 With private browsing, streamlined interface and pop-up blocking feature, Apple Safari and Google Chrome have some more features in common. 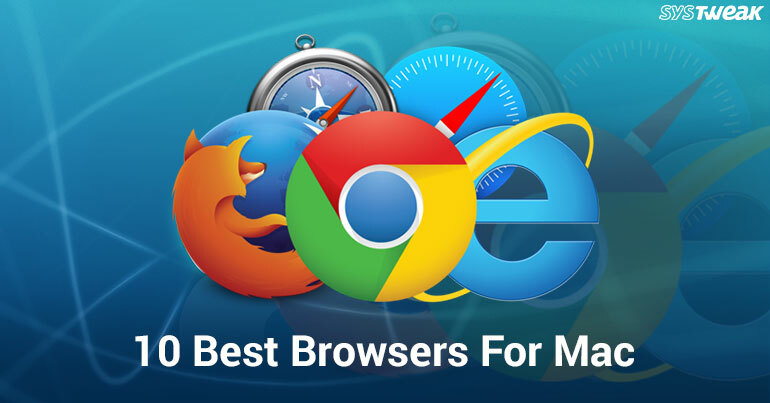 Well, all of the browsers present in the market have mostly the same features and security measures, making it impossible to differentiate which is better. We have listed some of the parameters to compare whether your Mac needs Google Chrome when it has Safari on it or not. 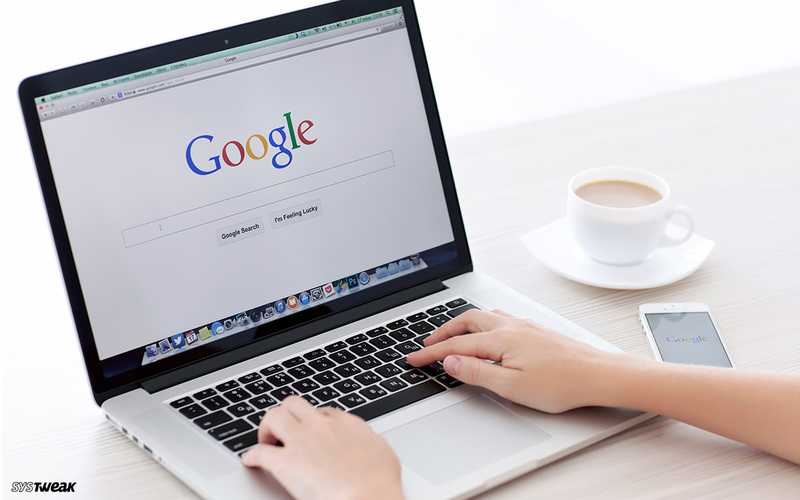 It is a known fact that Google collects user information to make money. If you have synced your browser history to Google, then it will be added Web & App Activity, which is used by Google “to provide personalized Google products and services to you.” Google also collects anonymous browsing data to “improve other Google products and services.”Well, there is no clarity why and how Google uses the information collected. This can discourage users, who are concerned about the privacy. However, on the other hand, Safari provides fast and advanced browsing experience with the sense of security. Well, it also collects data of how you use Safari but the purpose of it is to check how well the websites run and other things. One of the major difference between Safari and Chrome, Apple’s business foundation has not been laid upon tracking and analyzing user data but Google knows what they are doing and apparently they don’t need our help in doing the same. Aesthetics is what depends upon your own choice. Every user is different so are his choices. So, if you love a minimal user interface which dwindles into the background when not using, you should choose Safari. Moreover, you get all the primary functions on the primary toolbar at once. However, you don’t get the flexibility of Chrome and some of the URL information gets hidden to make it tick which is okay if you are using a browser for casual browsing. If you are a fan of Mac OSx interface and aesthetics, and you love the corrected style notifications and Safari would be your primary choice. Safari has a lot of features which enhances the user experience and it is better than Chrome as it provides a great deal of system integration. One of the examples of it is Picture-in-Picture which enables you to display the video content on the top of floating window in the corner of the screen. You can watch video content while you are working on something else. Safari also incorporates with macOS keychain functionality which enables you to autofill names, usernames, passwords and addresses. Moreover, Keychain information synchronizes with all Apple devices over iCloud.So, you can access information including bookmarks, history and open tabs on any of the devices Mac, iPhone, and iPad. Chrome is said to be the fastest browser out there. However, at times Safari is said to be more responsive Chrome user input. In terms of loading time, Chrome beats Safari in almost all the standards but Safari being an Apple product possess better incorporation with Apple’s graphics. This serves as an advantage for Safari and it also offers seamless scrolling experience while using fewer system resources than Chrome. Apple has worked on Safari to use less amount of battery while running on Macbook and MacBook Pro. According to some sources and tests, Chrome drains an hour of your battery life each day. Well, if you have an older Mac, you should consider this. Moreover, Chrome is also known to be more processor-intensive than Safari. Well, it really comes down to it. Safari is not all that perfect. It doesn’t have robust extension ecosystem, one of the strongest point of Chrome. In other words, it is not developer friendly, as it doesn’t have Inspect Element functionality and powerful web developer tools. If you are just a regular user and want some general browsing experience, you can use Safari for it. 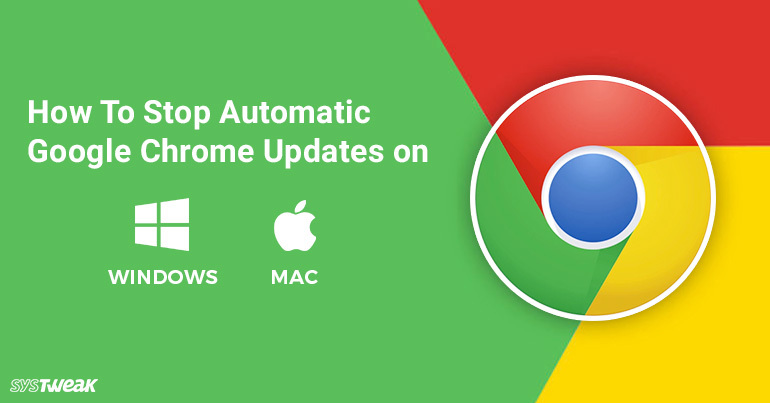 We have listed all the ups and downs of using Chrome and Safari on your Mac, you can check it out and decide what is best for you.